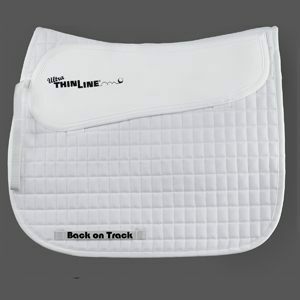 This Non-slip ThinLine Endurance Pad has passed countless vet checks! 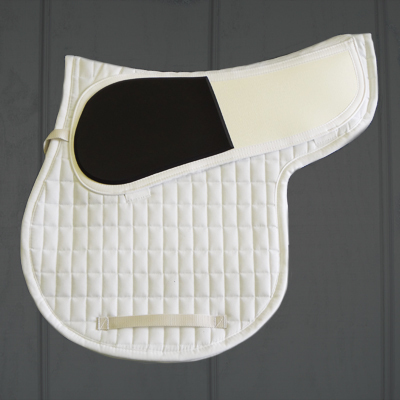 Pad has ventilating properties to keep back muscles cool as it distributes shock weight and saddle pressure points. 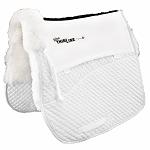 The result is a more comfortable horse and rider! -Endorsed by Surgeon and author of “The Pain Free Back”, Dr. Jim Warson. 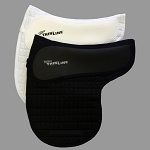 -Endorsed by World Champion Endurance Riders, Daniel McGunigal and Valerie Kanavy.